‌David Brandon is a fourth generation Floridian and 1981 University of Florida graduate from the highly regarded Rinker School of Construction Management. In 1983, he founded Brandon Construction Company of Palm Harbor. David serves as President and CEO of Brandon Construction Company. As a State Licensed General Contractor for over 31 years, David has been responsible for over 500 projects including high-rise condominiums, office buildings, retail establishments, educational facilities and medical facilities throughout the state. Luxury homes built by Brandon Construction are among the finest and most energy-efficient in the industry. Brandon’s expertise in construction, development and fiscal responsibility has served him well in the banking industry. In 1996, David became an organizing director of the Peoples Bank. The bank was sold to Synovus Bank and he continued to serve as a director through 2007. For the past six years he has served on the board of the Jefferson Bank, a newly chartered community bank. David has a strong community presence, and has been appointed to multiple community boards. In 1988, David was appointed to the Palm Harbor Community Service Agency to guide in the development of Library and Recreation Services for unincorporated Palm Harbor. In 1997, Brandon was appointed by the Florida Senate to serve on the Public Schools Construction Study Commission. The Pinellas County Commission appointed Brandon in 2012 to serve as a Board Member of the Pinellas County Local Planning Agency (LPA). Brandon has a strong commitment to his community and those residing in the Palm Harbor area. He has served in various leadership roles including President of the Rotary, President of the Chamber of Commerce and Board Chairman of the Suncoast YMCA. David Brandon is passionate about the University of Florida. During the Florida Tomorrow Campaign Initiative, David served as a member for the College of Design, Construction and Planning Campaign Council to raise funds for the school. He serves on the College of Engineering Structural Wind Mitigation Design Advisory Panel and the Rinker School of Construction Management Executive Committee. 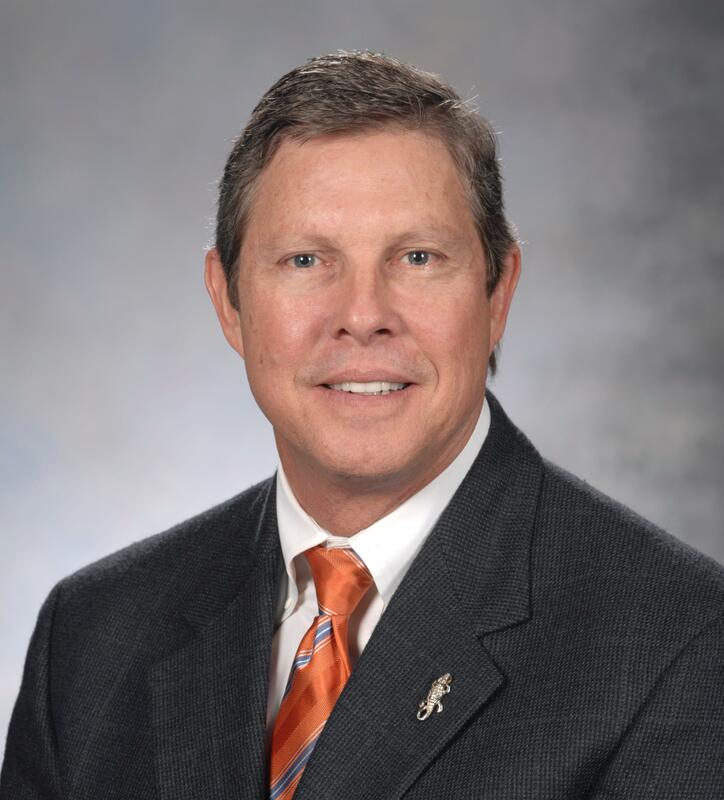 He is a Member of the University of Florida’s President Council at the Gold Level, a Member of the Legacy Society Alumni Association, Life member of the UF Alumni Association, and a member of the Gator Boosters. David resides in Palm Harbor, Florida with his wife, Dana. They have three daughters, one of which is the third generation to attend the University of Florida.